Hardware devices and peripherals designed to help your Windows 7 PC connect to the web could not function properly without the Ethernet controller driver devices. These drivers serve as the manual that the PC uses as a guide to instruct your Ethernet hardware how to behave in various circumstances. That means your PC relays those instructions to the hardware devices through these drivers loaded in the hard disk. Without these driver tools, your PC won’t recognize a hardware device you attach to the motherboard. Simply put, drivers are as equally important as the hardware itself. There is a wide selection of Ethernet controller driver for your PC, and here are some of them. You can download the drivers from Realtek’s website. Accton’s L3 Gigabit Ethernet Switch with PoE is a high-performance Gigabit Ethernet Layer 3 switch. The product is available in 24-port or 48-port RJ-45 GbE configurations. Each configuration includes 4x10GbE SFP+ ports, and two 20GbE bandwidth ports for stacking interconnects or additional uplinks. The switch features redundant hot-swappable AC PSUs, among others. Atheros also offers various Ethernet drivers that support Windows 7 and Windows Vista. It is offered to module manufacturers or other Original Equipment Manufacturers by Qualcomm, which acquired Atheros in 2011. You can download the drivers from Atheros’ website. 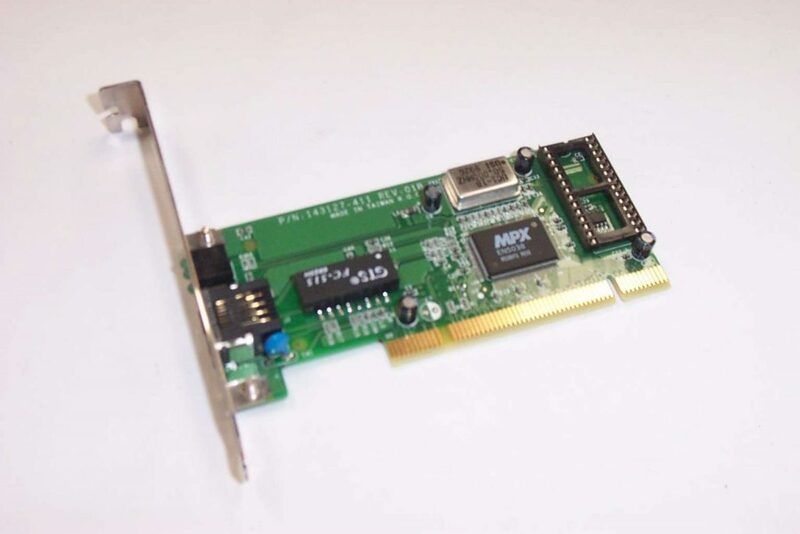 Broadcom offers Ethernet controllers to various PC OEMs and add-in card manufacturers. Broadcom also supplies reference drivers to end users. Since the company does not sell products directly to end-users, it does not offer comprehensive support for Broadcom’s customers’ products. 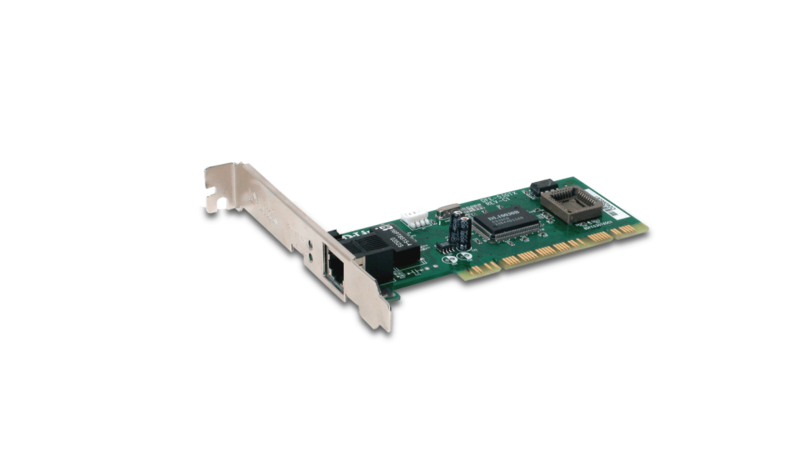 Broadcom offers support for NetLink Ethernet Network adapters and Broadcom NetXtreme I Ethernet Network adapters. Broadcom Ethernet controllers work to address the high bandwidth and flexibility requirements of enterprise applications with storage protocol offloads, more scalable virtualization, support for RDMA over Converged Ethernet fabric, enhanced Single Root I/O Virtualization, Network Interface Card port partitioning, and cloud optimization using overlay networking technology. You can download the network controllers from Broadcom’s website. 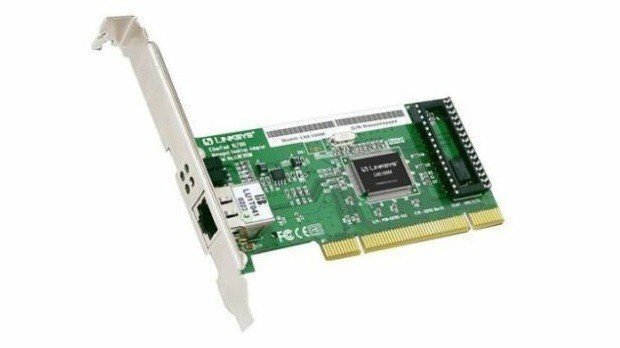 The D-Link 10/100 Fast Ethernet Desktop PCI Adapter serves up wired network connectivity for your PC. 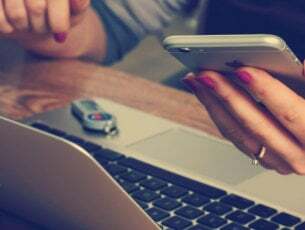 It lets you access high-speed Internet connection through your wired network in order to surf the web, check e-mail, and share documents, music, and photos. The driver includes advanced features like Wake-on-LAN and IEEE 802.3x support. That means computers and operating systems that support Advanced Configuration and Power Interface can remotely wake your PC from anywhere on the network. Data is also sent and received to and from the network with support for 802.3x flow control. 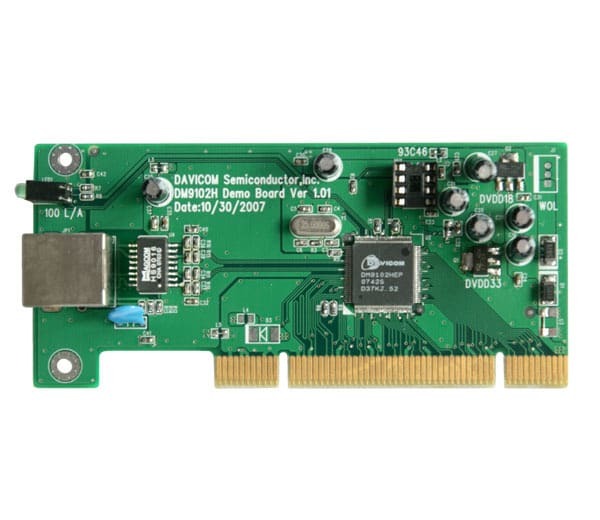 Davicom’s DM9000B is an integrated low pin count single chip Fast Ethernet controller with a general processor interface, a 10/100M PHY and 4K Dword SRAM. The driver has a low power and high performance process interface that support 3.3V with 5V IO tolerance. DM9000B includes support for 8-bit and 16-bit data interfaces to internal memory accesses for various processors. It also complies with the IEEE 802.3u Spec. DM9000B also supports IEEE 802.3x full- duplex flow control. Selectable TX drivers for 1:1 or 1.25:1 transformers for additional power reduction. Standard Microsystems’ EZ Switch, SMCFS801, 8-port 10/100 Mbps desktop switches are dual-speed Fast Ethernet switches that can dramatically improve network performance via its throughput of up to 200 Mbps per port. 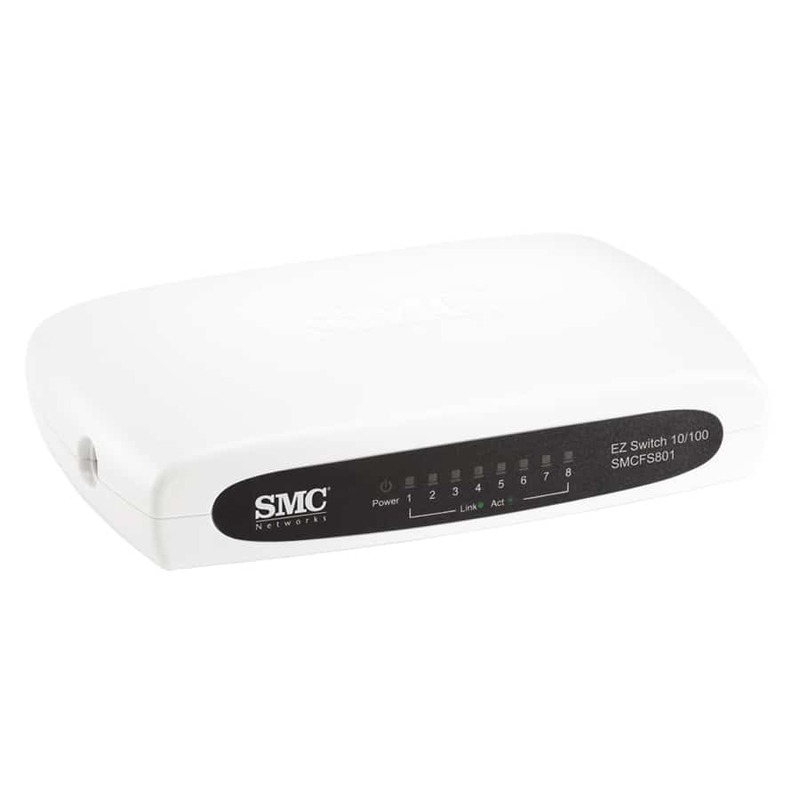 Its physical interface includes 8 10/100 Mbps auto-negotiating RJ-45 ports and DC power socket. It also supports auto-negotiation for speed (10/100 Mbps) and duplex mode (half/full). 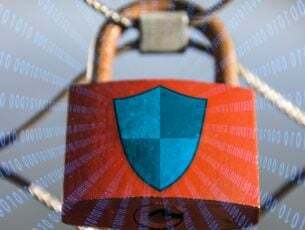 Other features include a wire-speed packet filtering and forwarding rate and store-and-forward architecture filters fragment and CRC error packets. You can download the drivers from SMC’s website. 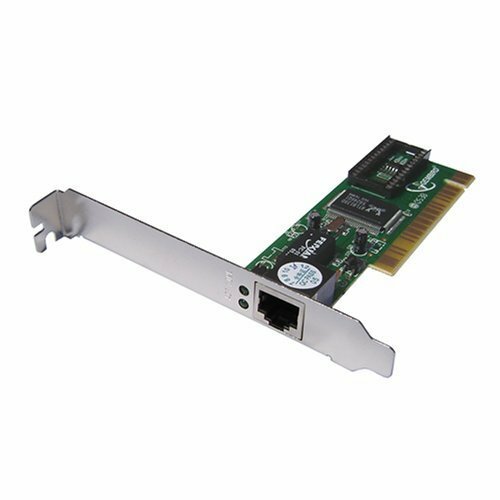 SiS Ethernet drivers include Low Power DDR3/DDR2 synchronous dynamic RAM (LPDDR3/LPDDR2) , MLC/TLC NAND flash, and a high performance and intelligent controller. 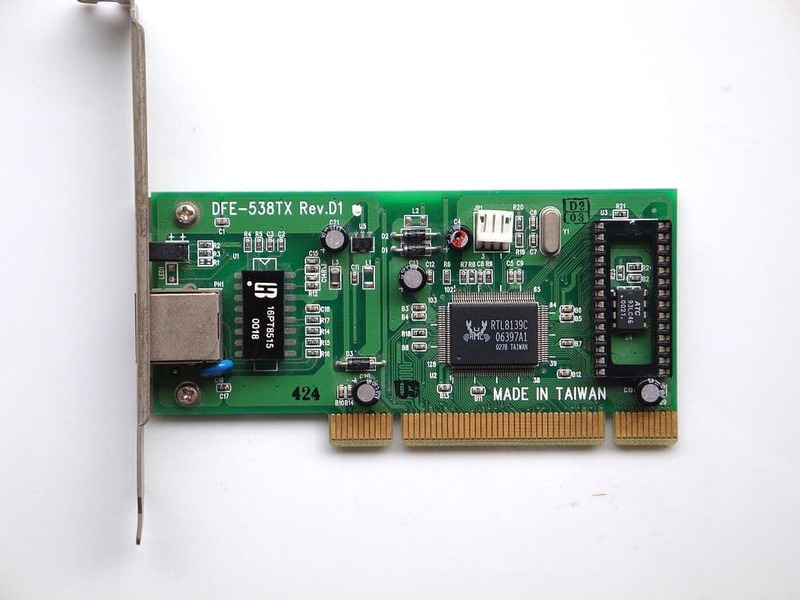 They also have advanced features like the NAND ECC engine, wear leveling function, bad block management, garbage collection, bus interface protocol, and an advanced power failure protection scheme to protect the data contents from sudden power failure. All Windows 7 PCs automatically install some NETGEAR adapters without prompting users. Because of its recent security issues, however, we have placed Netgear at the bottom of the list. Nonetheless, it is still worth checking out. You can download the driver from Netgear’s website.